The project started with the creation of the logo. 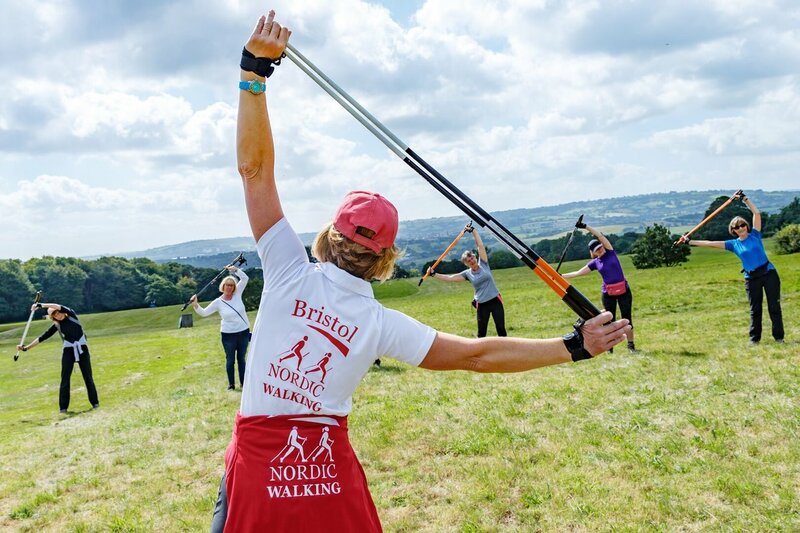 Bristol Nordic Walking wanted a badge which would represent their business on clothing, vehicles, printed material and the website. Once conceived, I could take the branding through to the formation of their new responsive website (built in Drupal). The website incorporates a booking system, events page and blog. 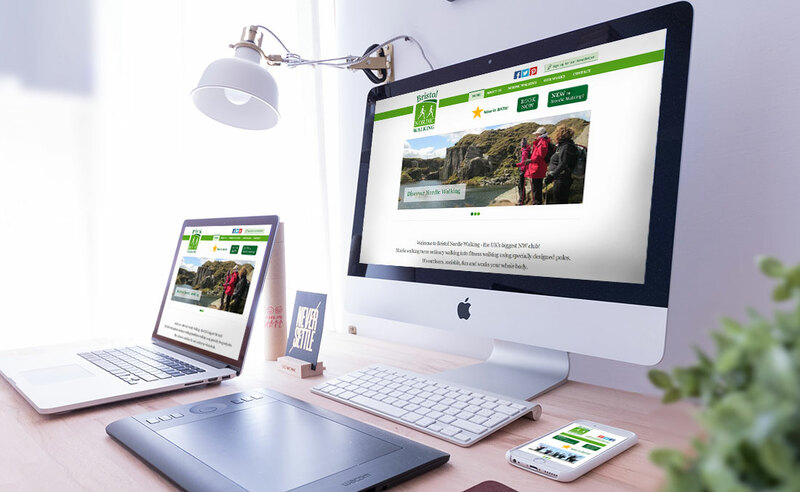 "Beccy built us an amazing site which we're still getting compliments on four years later. She had excellent attention to detail, really listened to what we wanted and made sure we were involved in every step. We cannot recommend her highly enough."